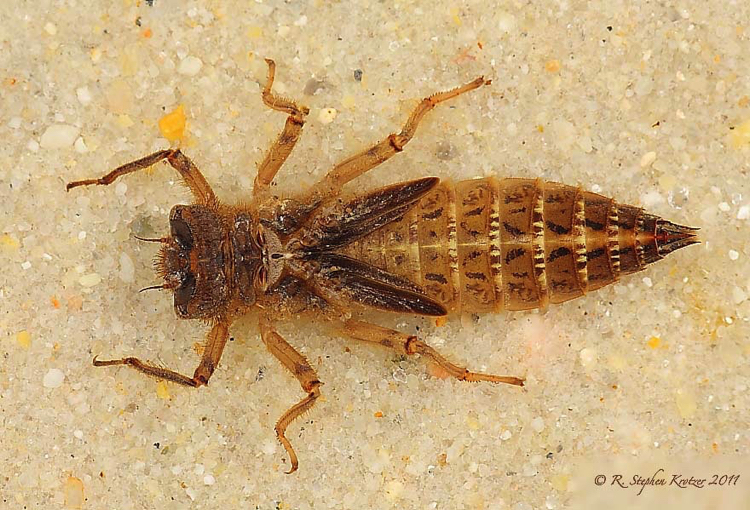 Cordulegaster obliqua is the largest member of its genus occurring in our area. 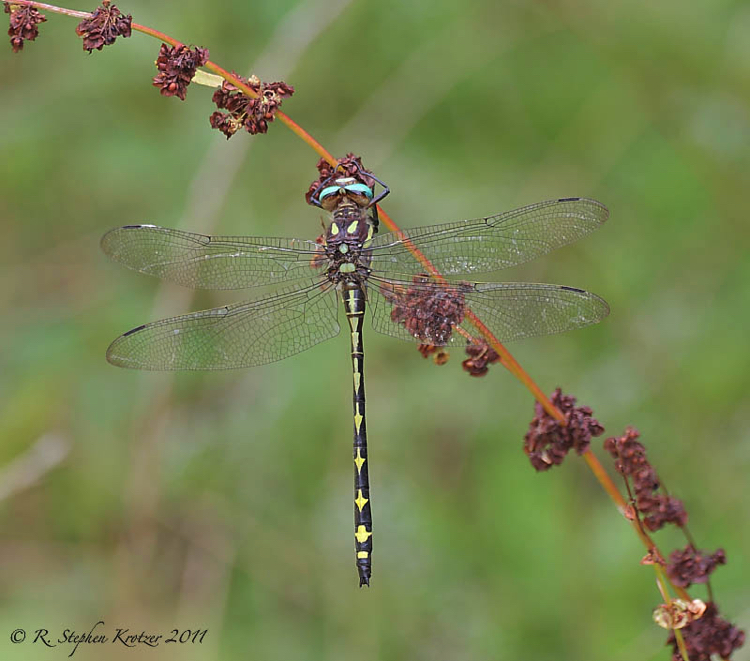 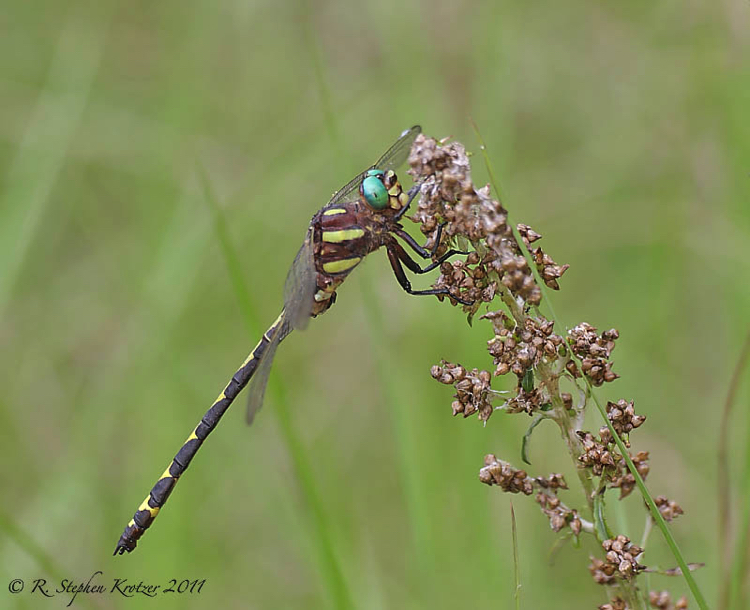 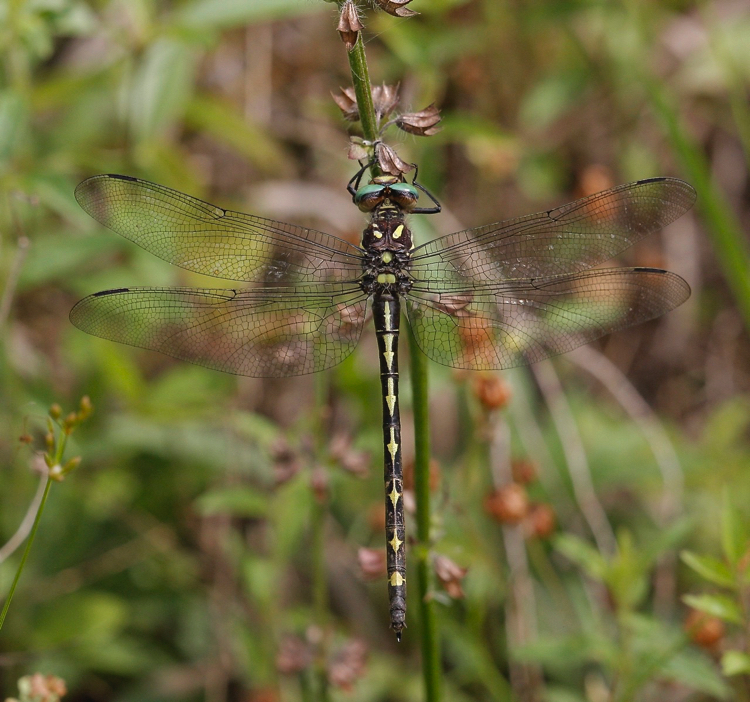 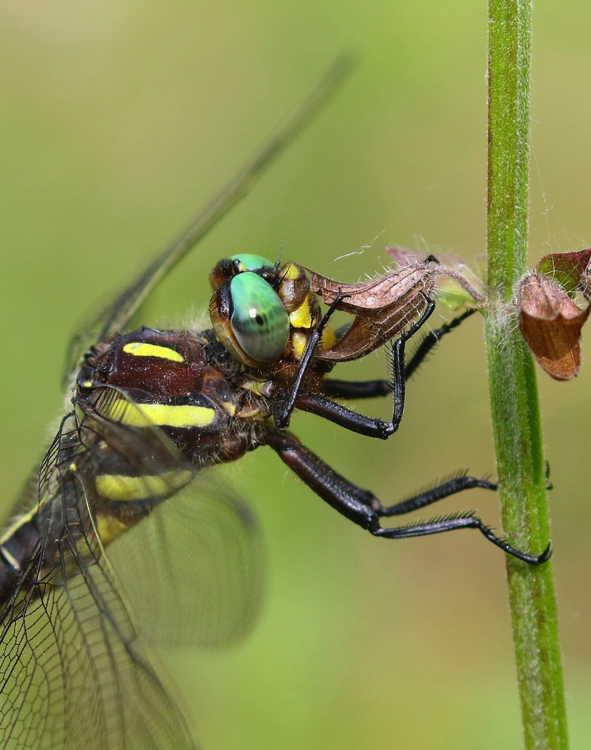 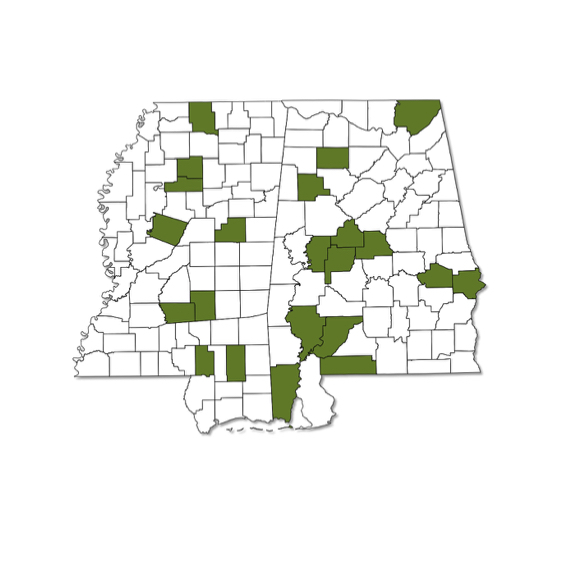 This is another uncommon and localized dragonfly, with records widely scattered around both Alabama and Mississippi. 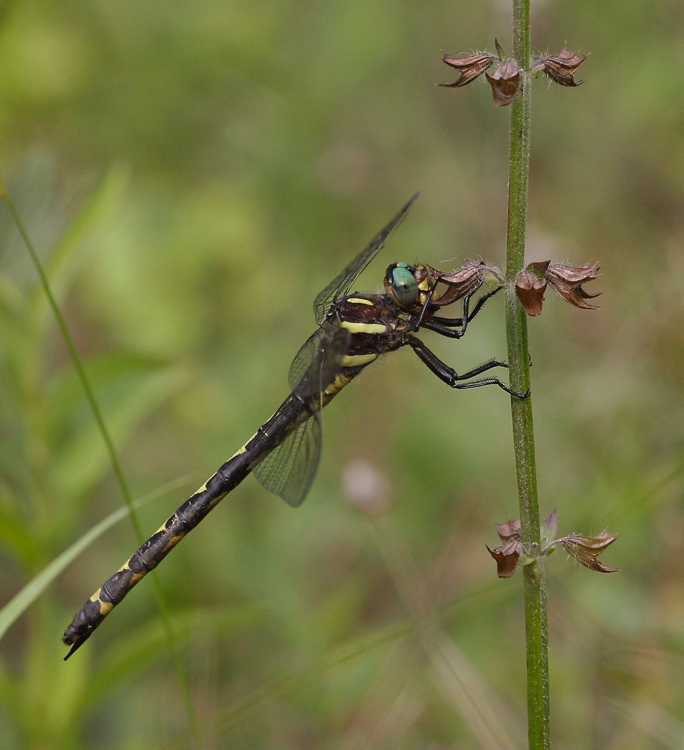 The preferred habitat is tiny, forested sandy trickles, streams, and seeps.